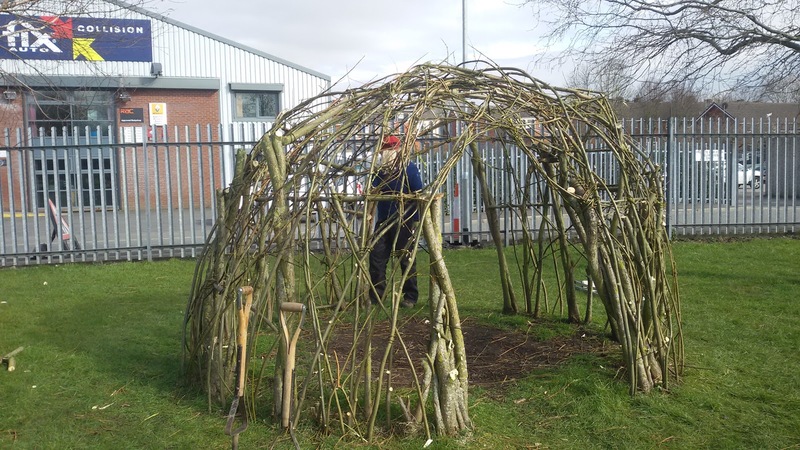 we are now taking bookings for living willow projects. many schools have an outdoor area that can be enhanced by having a living willow tunnel or dome constructed. 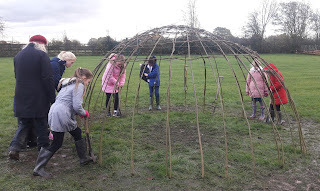 we work with groups of children to make the tunnels and domes. 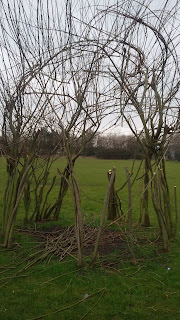 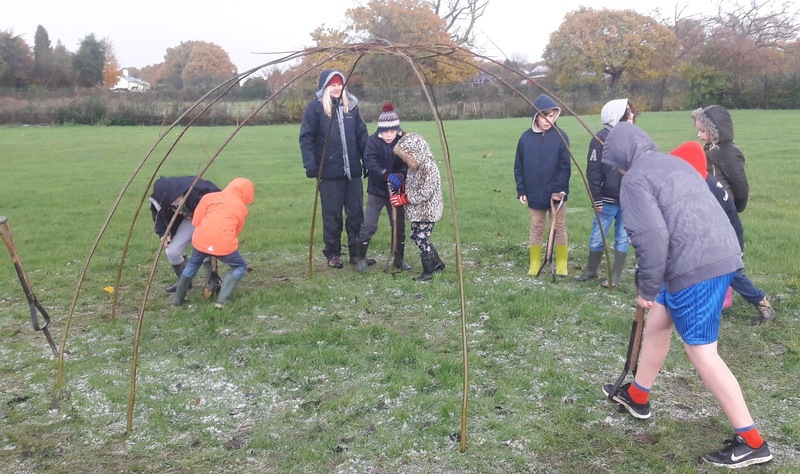 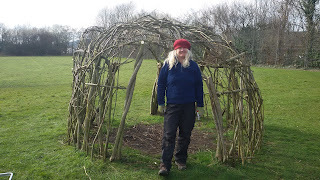 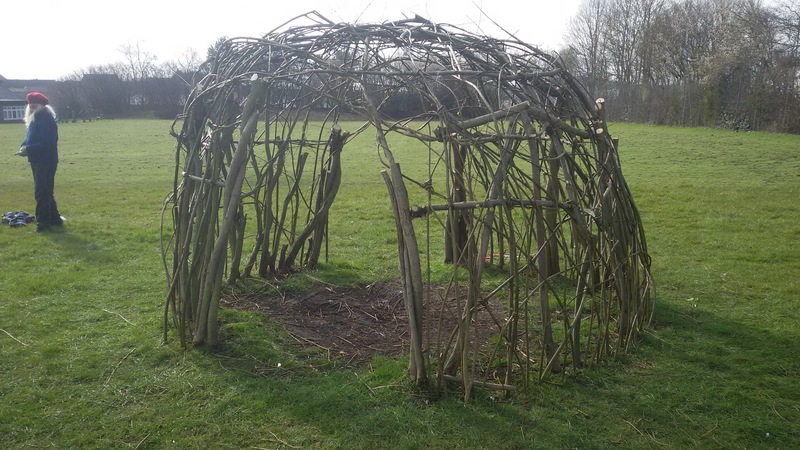 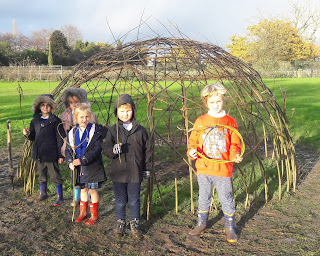 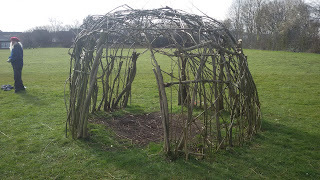 this week we saw 200 children over a 2 day period and they all helped to build their willow structure. each child planted a live willow rod that will grow! 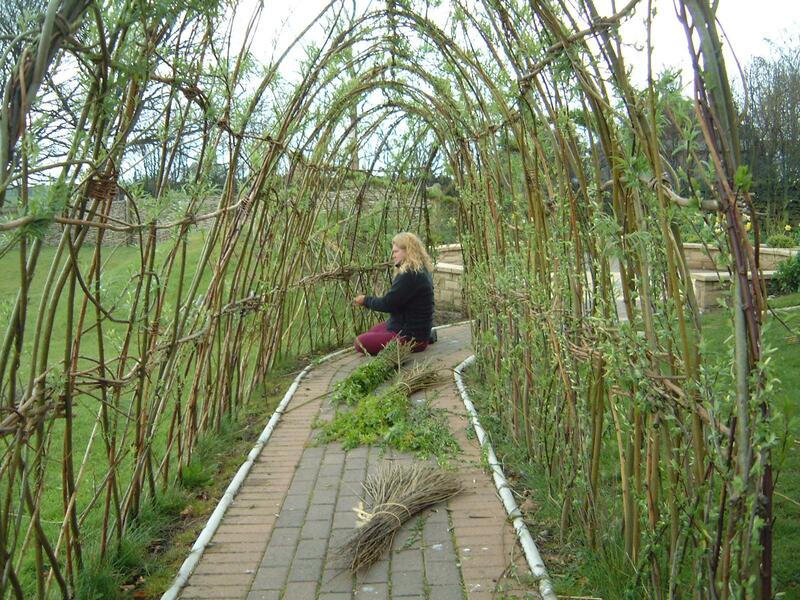 Starting to get bookings for the forthcoming living willow season. 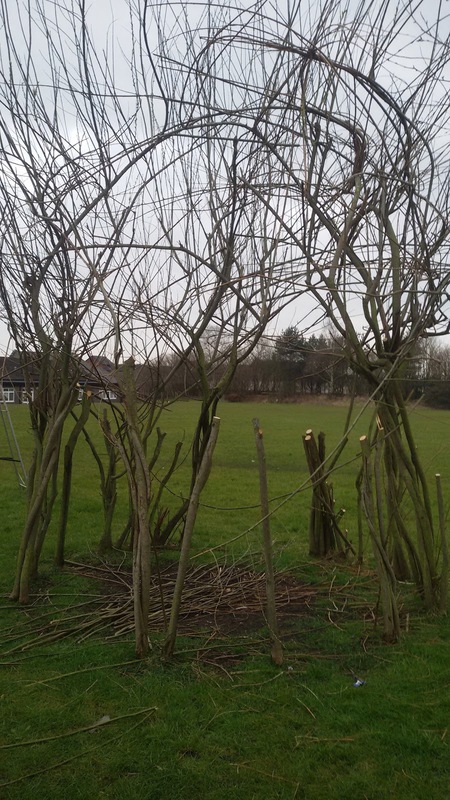 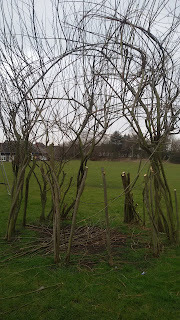 we can work with school groups to create lovely living willow structures. 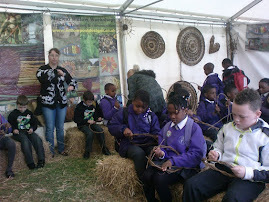 we are at lots of countryside and garden events all summer! 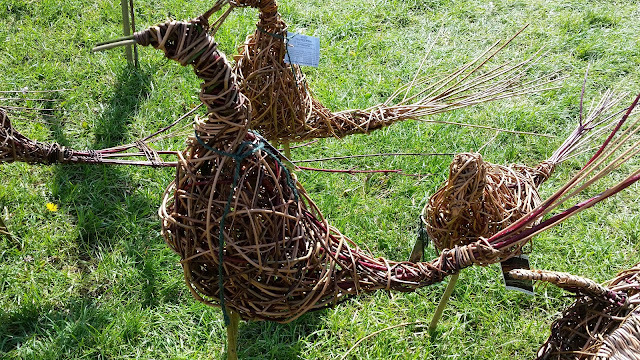 have a look at our FACEBOOK pages for new information as that is the easiest to update! 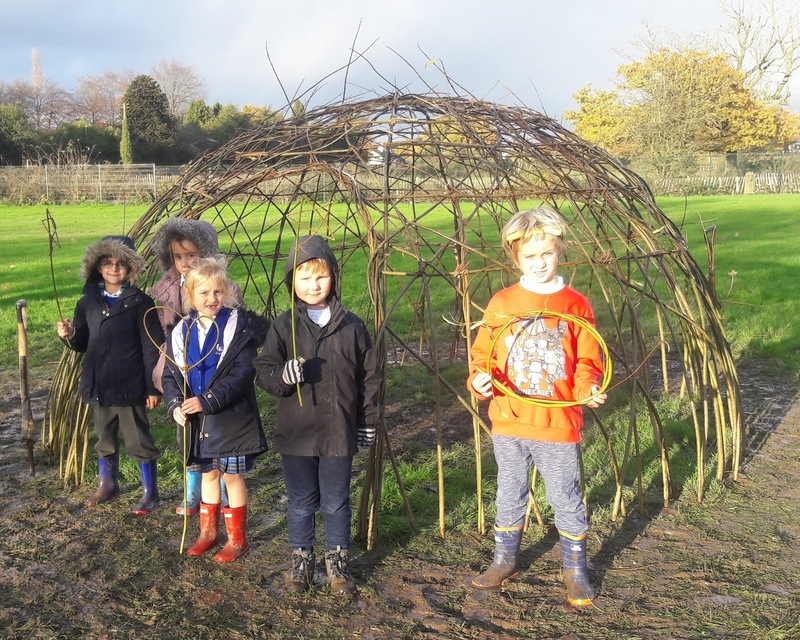 we worked with all the children at Orsett Church of England Primary School to create a giant woven sun and a giant woven flower. 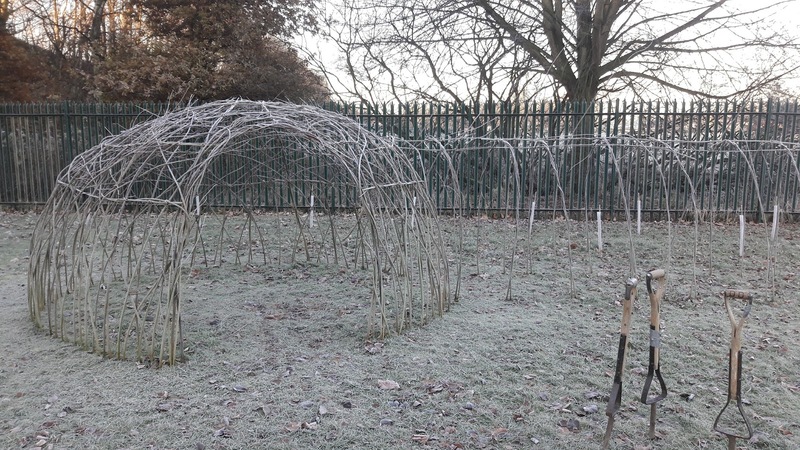 these will be display in the school hall! 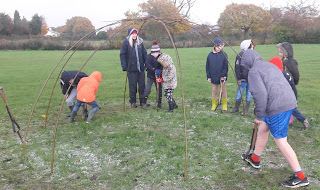 we worked with all year groups and everyone had a lovely time. 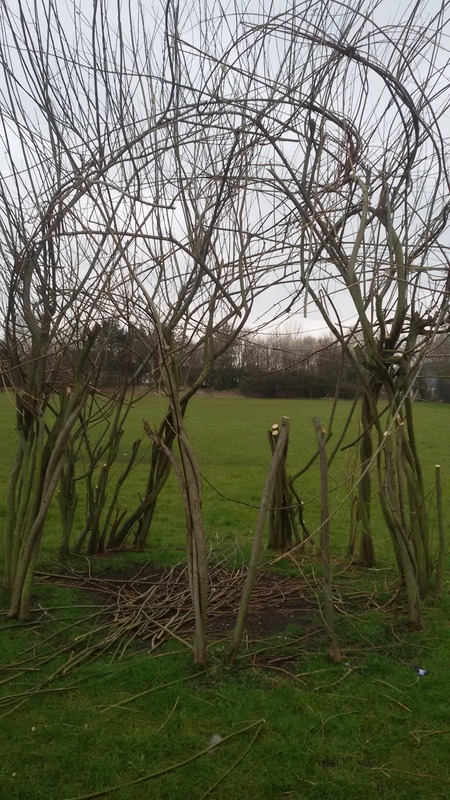 we are well into the living willow season and have been building new structures and maintain ones that have already been established. 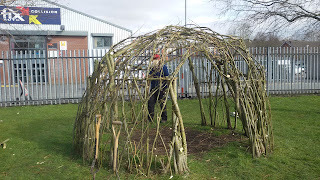 still have some availabilty for any schools interested in developing their school grounds.